With wide & rich knowledge of this industry, we are engaged in providing our clients, a broad array of Hoe Head. Our products are manufactured in various sizes and dimensions in order to satisfy the considerable number of clients by their salient unique features. Our client can avail highly precise stainless steel and alloy steel material of latest technology. Our company is a prime manufacturer, exporter and exporter of superior quality of Shovel Plastic Wooden Handle to the clients. 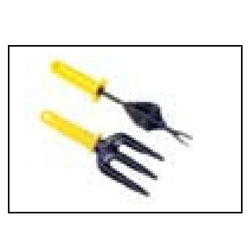 These products are widely used in gardening and agriculture purposes by our esteemed patrons. The products are available in different varieties as per the specifications and requirements of the clients. Apart from this we offer the products at pocket friendly priced to our esteemed clients. 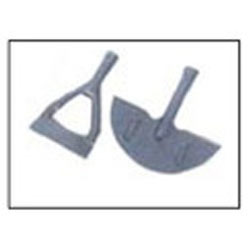 We have emerged as one of the affluent manufacturers, exporter and supplier of an extensive array of Fork Hand Weeder which are known for their superior quality to the users. These are manufactured using the utmost quality of factor inputs to meet the set international quality standards. 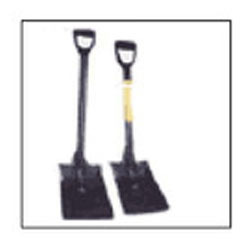 The offered forks are incorporated with plastic coated handle that provides extra grip while handling. 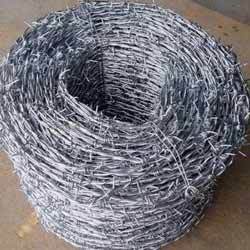 We have gained expertise in providing our customers with Barbed Wire that is designed in compliance with industry norms. All our products are manufactured using high-grade raw material and modern machinery that are sourced from the reliable vendors of the market. In addition to this, we thoroughly check all the products on various parameters to ensure flawlessness.